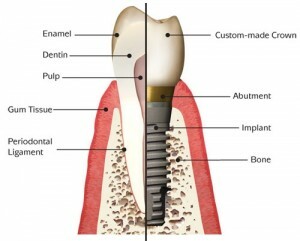 Thinking of getting dental implants in Durham, North Carolina? The following guide lists the top dental clinics, what you can expect to pay for a dental implant in Durham. Click on the profile of a dentist near you to read more about them.